Gukov and his partner, Sergey Glazunov, were trying the 7,145 meter peak. 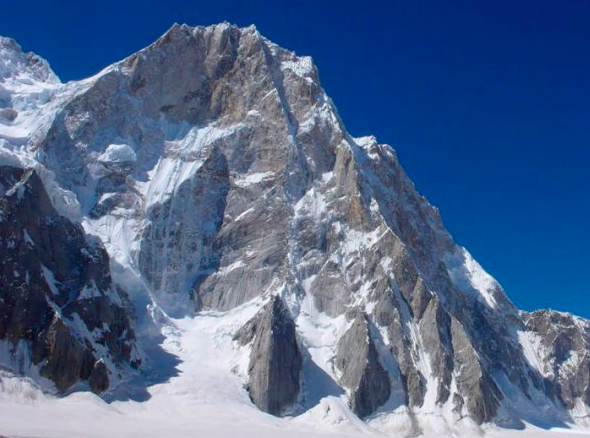 Glazunov fell to his death on July 25, leaving Gukov stranded at 6,200 meters. “Saved! 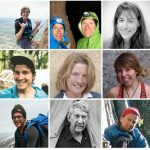 !” So began an astonishing post from the Russian climber-writer Anna Piunova, editor in chief of http://www.mountain.ru/ last evening, after hope might have reasonably waned for the Russian alpinist Alexander Gukov, subject of a massive rescue effort on Latok 1. Sergey Glazunov, partner of Gukov, was killed rappelling on July 25, leaving Gukov stranded high on the North Ridge. According to a post on Mountain RU, Gukov was “on the verge” and hallucinating when rescued from the perch where he lay. “Thank you for lasting!” Piunova posted in an ebullient note to him. After an incredible rescue effort, the climber is in a hospital in Rawalpindi. His feet were frozen, she wrote. The rescue appeared to have been on the day that was his very last chance. He was rescued by the Pakistani army and extremely skilled helicopter pilots. The North Ridge of Latok I. 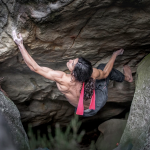 Photo: Courtesy of Mountain.ru. In a season that has already seen one of the boldest helicopter rescues in the Karakoram in recent memory, another one is in the works. 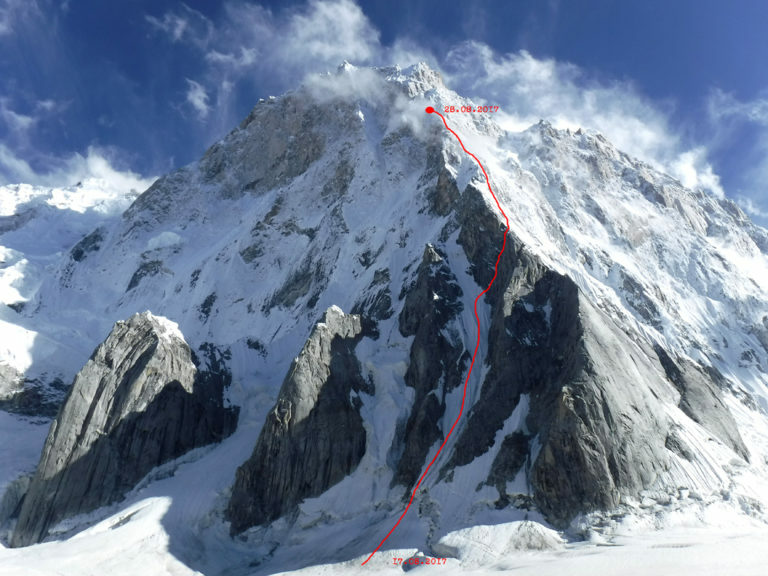 Alexander Gukov of Russia is stranded on the infamous North Ridge of the unclimbed 7,145-meter Latok I, following the death of his partner, Sergey Glazunov, on July 25, during a rappelling accident. 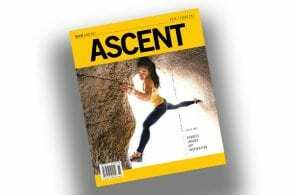 A nascent rescue operation comprised of the German David Gottler, the Italian Herve Barmasse and the Polish Andrzej Bargiel is taking shape under the direction of Anna Piunova, of Mountain.RU, but time is of the essence. 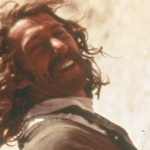 It was more than remembered: the North Ridge became the prize in high altitude alpinism. More than two dozen teams have tried to solve the puzzle, but none has reached the original team’s high point. The highest any team has gotten since is approximately 6,700 meters, just last year. 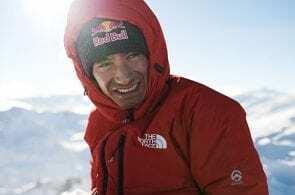 That team was made up of Anton Kashevnik, Valery Shamalo and none other than Alexander Gukov—the man currently stranded on the mountain. 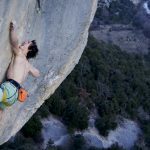 Gukov and team’s 2017 route up the North Ridge. Their highpoint was the highest any team had been on the North Ridge since the original 1978 expedition. Photo: Alexander Gukov. The following account is based on updates posted on Mountain.ru. On July 14, Gukov and partner Sergey Glazunov started up Latok I’s North Ridge equipped with just five days worth of food. Conditions were poor even before they began due to an unusually warm climbing season in Pakistan this year. They reported frequent rock fall and running water on the face, but committed to the route anyway. A second team, made up of Viktor Koval, Aleksandr Parfyonov and Konstantin Markevich simultaneously tried a different route up Latok I.
Gukov and Glazunov pushed slowly up the Ridge. GPS data from July 23 showed them at 6,975 meters—the second highest elevation ever reached on the ridge (perhaps the highest, though that remains to be seen). Short on food and with poor weather, the partners decided to turn around—like the 1978 American team—just a few hundred feet from the summit. Disaster struck during the descent. 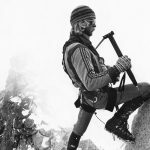 Using binoculars from a perch on his own climb to track his teammates’ progress, Koval saw Gukov and Glazanov’s tent at approximately 6,700 meters, but only saw a single person. Not long after, Anna Piunova received an SOS message from Gukov. He reported that while rappelling on July 25, Glazunov fell to his death. Exact details of what happened remain unclear. Gukov requested a rescue and painted his situation in dire terms. He is now at about 6,200 meters, unable to descend further on his own. While rescuers and helicopters are now ready to try to save Gukov, conditions on Latok I are not cooperating. Poor visibility, combined with the snow and rock avalanches that plagued Gukov and Glazunov throughout the ascent, have kept the helicopters from mounting a proper retrieval attempt. Poor weather is forecast through at least July 29. Rock and Ice will update with more information as it becomes available.